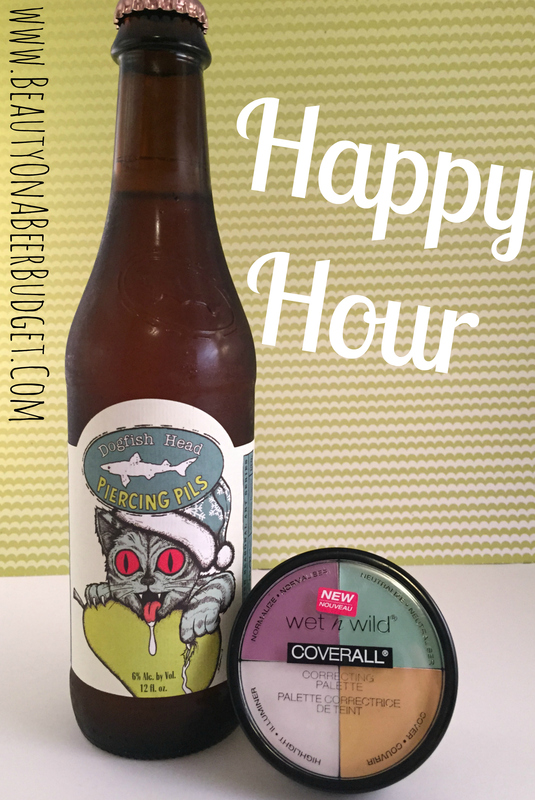 It’s the weekend! 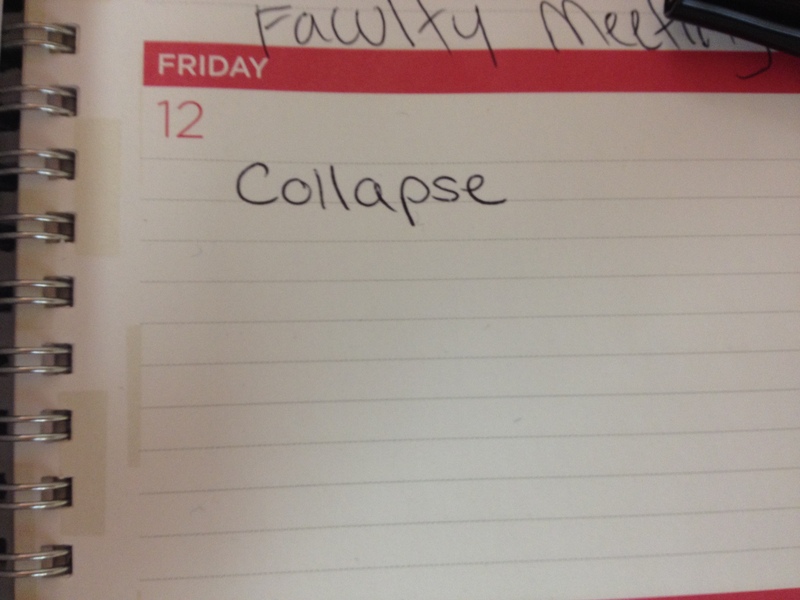 I hope you have great plans to do whatever you like to do over the next two days! 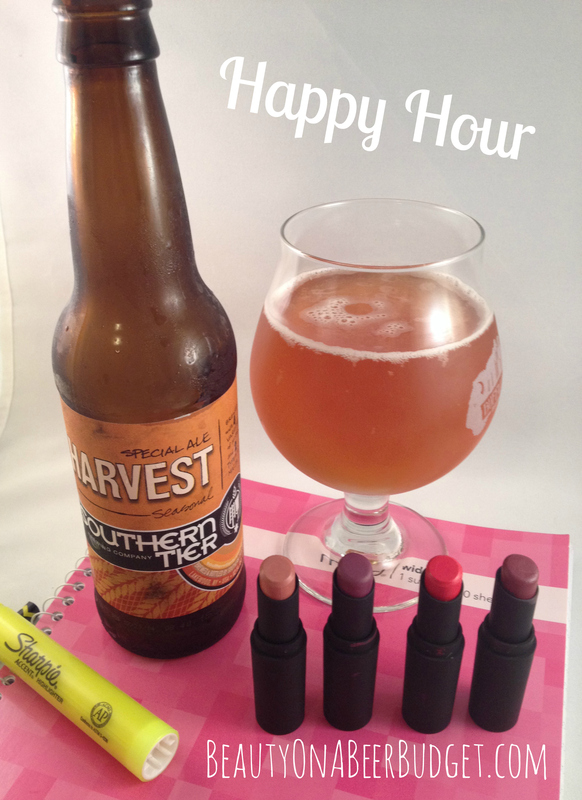 I’ll be celebrating many a graduation, (including my own), and my bestie will be in town, AND for the first time in months-I have no homework! 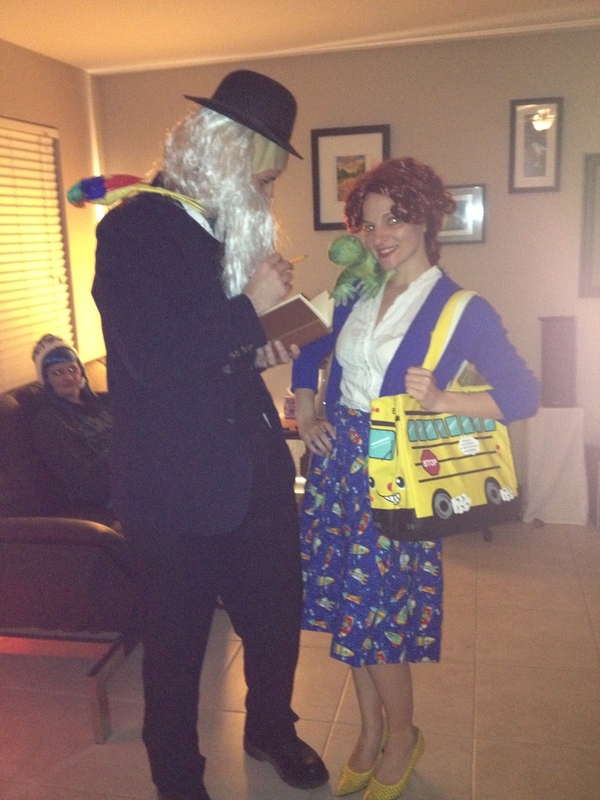 So I’m thinking it will be a good time, is what I’m saying. 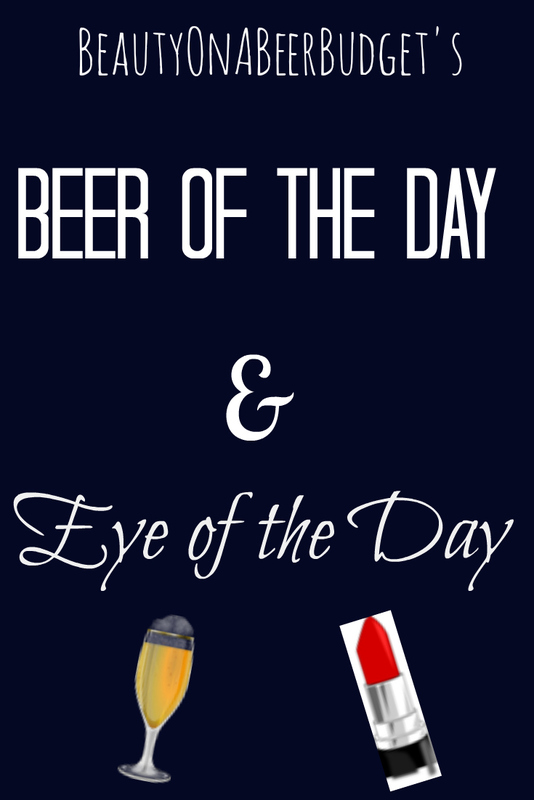 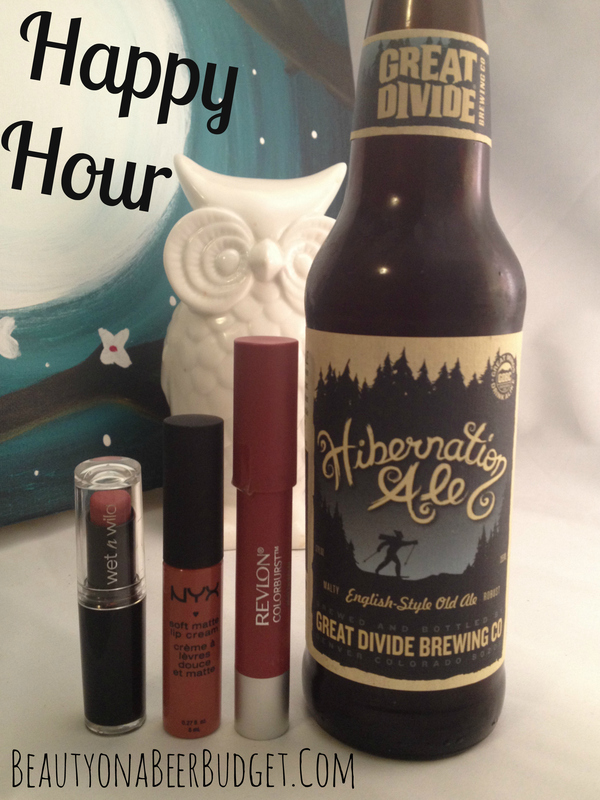 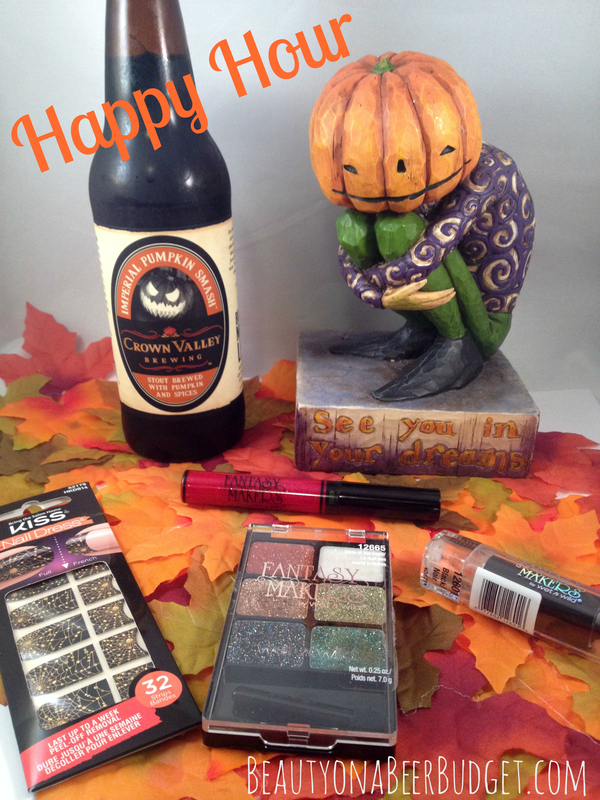 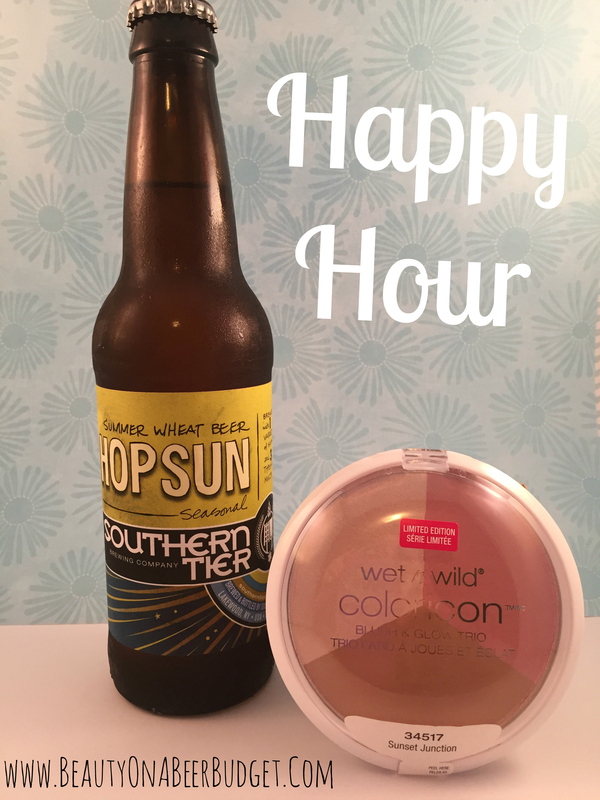 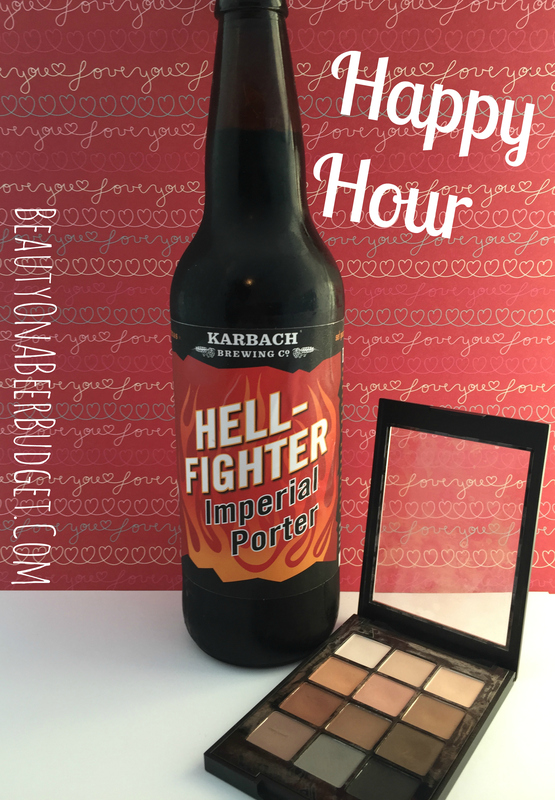 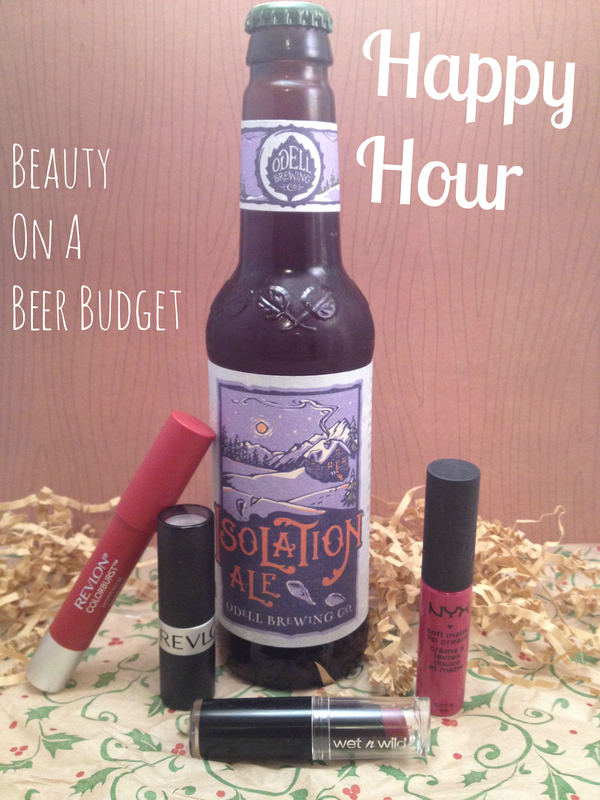 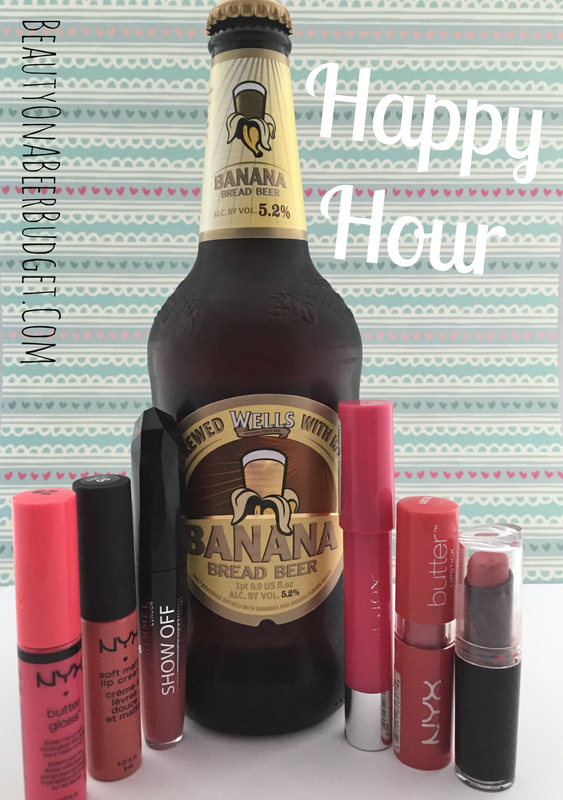 For today’s Happy Hour, I’m sharing a delicious summer beer, Southern Tier’s Hop Sun Wheat Beer and my new favorite summer travel buddy, Wet N Wild’s Color Icon Blush and Glow Trio!